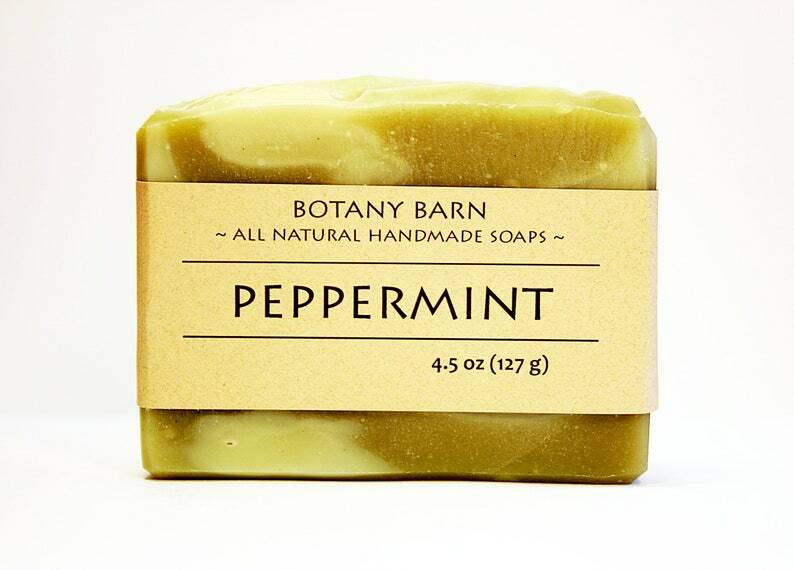 Wake up your senses and nourish your skin with this peppermint scented soap. 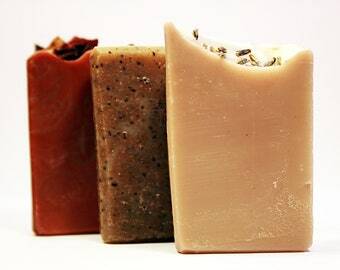 Featuring all natural green colors from French green clay and spirulina, and a blend of six different skin loving oils and butters, you’ll love this refreshing natural bar. 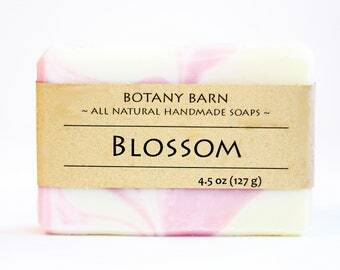 This soap is made with organic, unrefined avocado oil which is high in vitamins A, D, and E, and a delight for your skin. 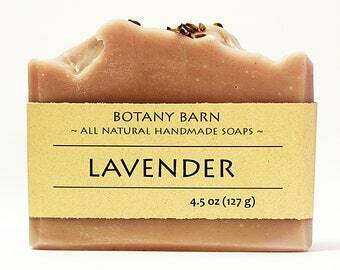 It is also made with Shea butter and jojoba oil which add extra nourishment and moisture to your skin. 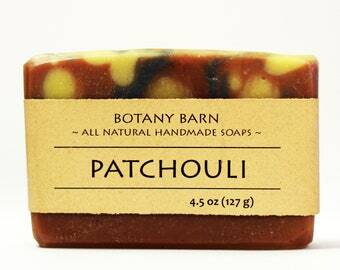 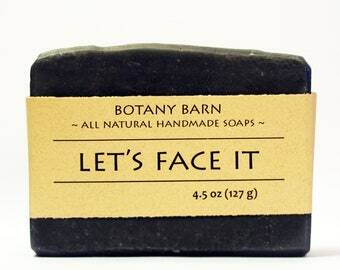 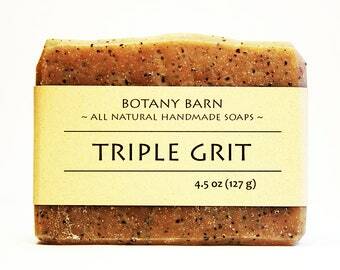 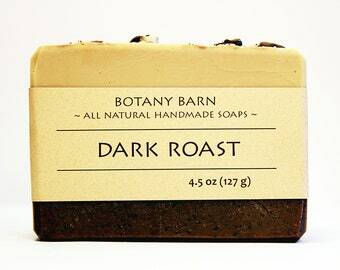 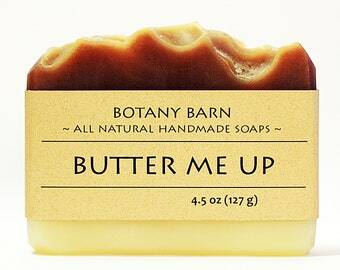 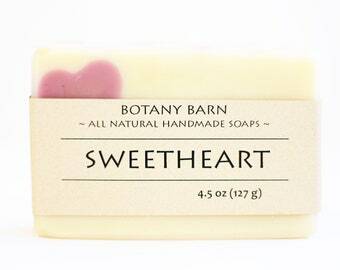 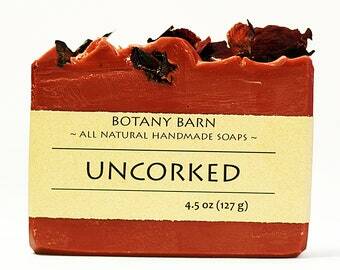 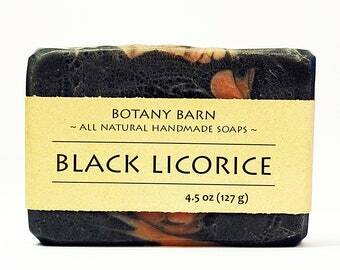 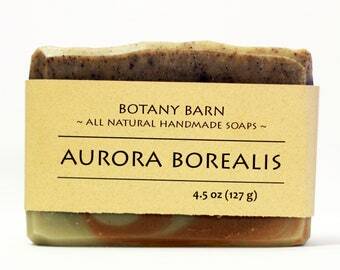 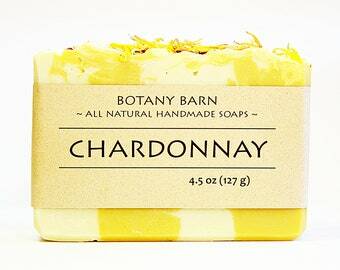 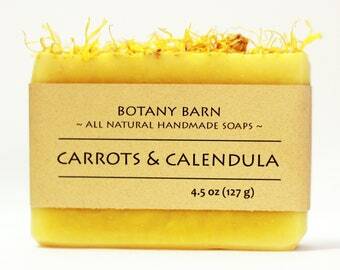 We love this soap as a body bar for your morning shower, but try it for hands and face as well.